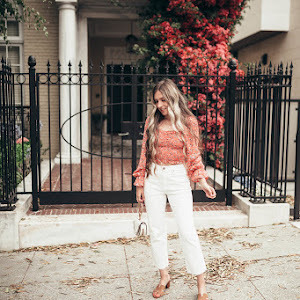 Just a quick little outfit post! I wanted to introduce everyone to the brand The Jetset Diaries. The jet setters wardrobe is filled with beautiful luxe boho pieces. I want and yes need everything they have designed! I can't put into words how amazing everything is so you need to just click the link and check them out!